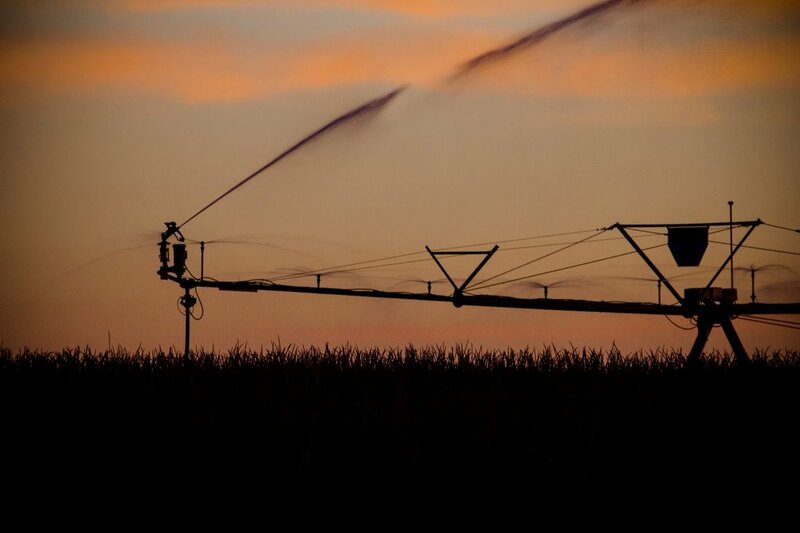 Reinke is one of the largest irrigation systems and components manufacturers in the world. Located in Deshler, Nebraska, Reinke has dedicated 80 acres to the design, production and distribution of irrigation systems and parts. Reinke Systems are internationally known as a premier manufacturer and provider of the finest steel, stainless steel and aluminum irrigation systems and components. Their pivots have consistent crop yield with a watering system you can depend on that can be designed for your needs & budget. Google Field Map​: Using Google Maps allows you to see an aerial view of your field and what a new or used system could potentially look like. GPS Guidance: The first in the industry with the ability to monitor your pivot(s) night or day using your laptop in your home office or pickup. Touch Screen Panel: Easy to use versatile programming options with graphing for quick analysis in a powder coated Resistant Aluminum Enclosure. Variable Rate Irrigaiton: Whether for multiple crops, differences in soil type or changes in elevation, Reinke VRI enables growers to match water application to the unique changes within each field. ONTRAC: Reinke’s new branded line of remote management products are designed to allow growers to command and monitor multiple pivots from almost any distance. Growers can see pivot locations, start, stop and monitor pressure and weather all via a radio-based communication systems that broadcasts from your home or office. 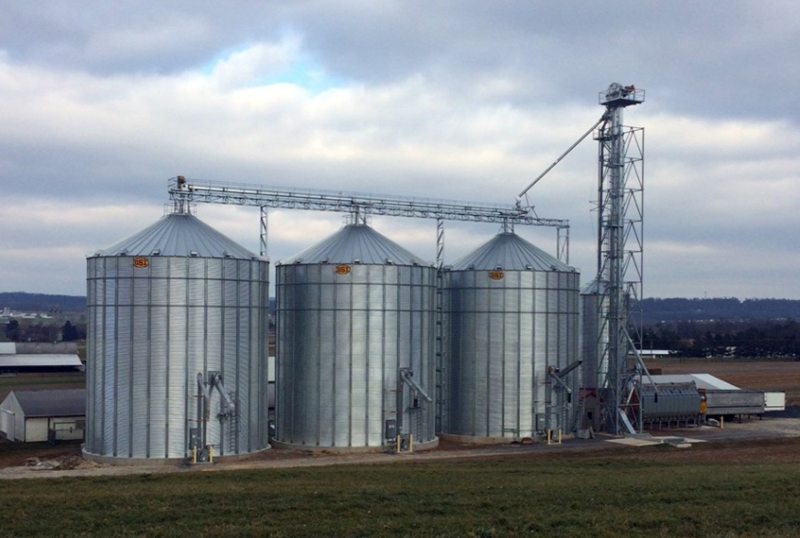 GSI Grain Bins are built for farm storage giving the farmer the freedom to hold the crop for better grain marketing to maximize profitability. Known as a world leader in steel ribbed grain storage bin manufacturing, GSI offers the strongest and heaviest gauge storage tanks in the industry with capacities up to 1.1 million bushels. 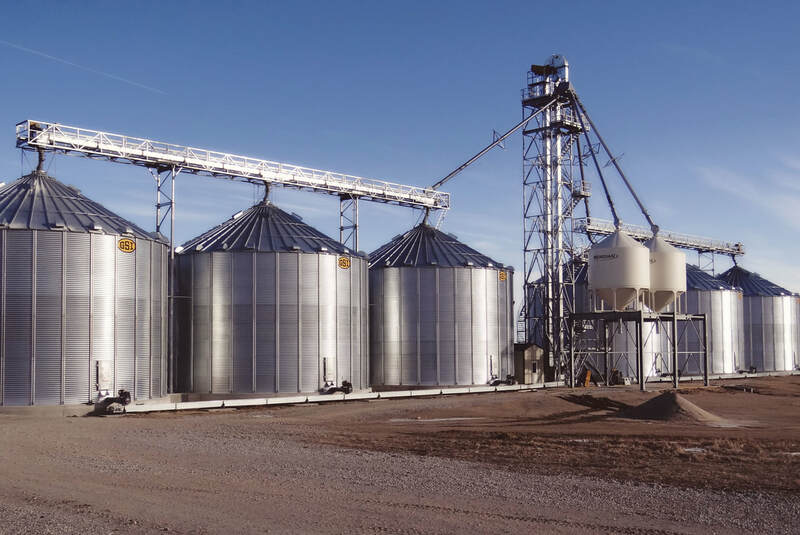 GSI offers the most technologically advanced grain dryers in the industry and a large selection of material handling systems including grain bin sweeps, spreaders, commercial bucket elevators and conveyors. One source for all your grain storage, grain drying, grain conditioning, and material handling needs! GSI manufactures many flooring systems depending on your specific grain type or aeration requirements. All floor parts are galvanized for lasting durability and feature a unique locking system for reduced floor movement and solid support. Elkhorn Valley Equipment’s service men are able to install new grain bin floors or replace old ones. Backed with years of experience in underground installation, Elkhorn Valley Equipment can design & install your underground water pipe & electrical service for ease of operating your irrigation system. With years of service experience, our technicians are trained and certified to maintain or repair your system quickly and efficiently to keep your system running at peak performance.